As a company we have preferred prefrences with leading software and service companies to add value to service offerings. This enables us to provide our partners and their customers with additional solutions that help them make the most of their Internet presence. Each of these companies offers the most advanced technology that can help you build and maintain a successful Web presence. Shopify Join more than 325,000 ambitious people who have sold over $24 billion using Shopify Businesses both small and large choose Shopify to sell because of its ease of setup, remarkable features, and industry-leading ability to grow your business. 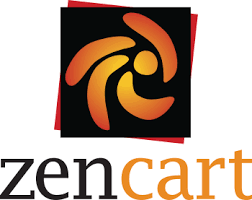 Zencart can be installed and set-up by anyone with the most basic web site building and computer skills. There are hundreds of shopping cart programs available, but none come close to offering the level of options, features and support available with Zen Cart. WordPress is a free and open-source content management system (CMS). Features include a plugin architecture and a template system. WordPress was used by more than 26.4% of the top 10 million websites as of April 2016. 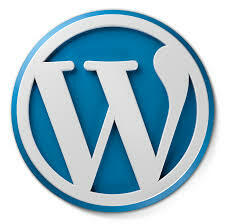 WordPress is reportedly the easiest and most popular website management or blogging system in use on the Web. 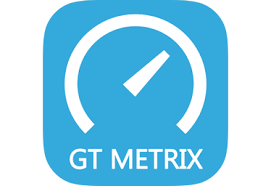 GTmetrix Analyze your site's speed and make it faster. GTmetrix gives you insight on how well your site loads and provides actionable recommendations on how to optimize it. Alexa provides information about websites including Top Sites, Internet Traffic Stats and Metrics, Related Links, Online Reviews Contact Information and Search. 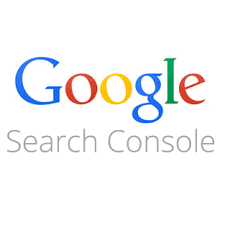 Attracta The world's most popular SEO service. Over one million websites use Attracta to get more traffic and boost their search rankings. Authorize.Net. Accept Payments. Anywhere. We simplify the payments process and give you tools to help your business grow. Pivotal Payments Accept MasterCard, Visa, Amex and all other major credit cards online or by telephone. Pivotal E-Payments specializes in providing merchant services and payment processing to online merchants, mail order and telephone order businesses. PayPal provides one of the easiest, affordable ways for people to accept credit cards and be protected from fraud. Jonathan Smith an awarded Creative Director available for advertising needs. You never forget the sign on the front door. You work for the team. The same team that will go to war on behalf of the client. As one. Constant Contact it's the easy, effective, and affordable way to keep your audience coming back! Email marketing helps you keep customers and prospects coming back—by using attractive, professional-looking email communications to stay in regular touch with them and build strong customer relationships. 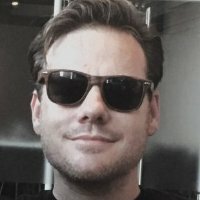 Dlvr.it Smart social media automation. The perfect amount of automation for your social media needs. From hands-free auto-posting to handcrafted curated posts. VeriSign, Inc. is the leading provider of digital trust services that enable everyone, everywhere to engage in commerce and communications with confidence. Thawte acts as a trusted third party by providing inexpensive digital trust solutions to anyone, anywhere, at any time. GeoTrust is a leading provider of next generation Internet services that address the fundamental need for e-business security and confidence. 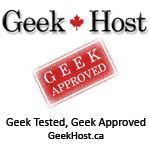 Geek Hostwas born in 2007 to supply customers with a proper and secure environment to run their stores. Quentin Dixon, our chief system administrator is also a support team member of the Zen Cart open source project. Go Daddy's primary business is Domain registration. An ICANN-accredited registrar, the company currently manages over 50 million domain names for more than nine million customers worldwide. Go Daddy is the largest domain name registrar in the world and is more than four times the size of its closest competitor. OpenSRS is the wholesale unit of Tucows, exclusively focused on the needs of resellers. Through a network of over 11,000 web hosts, Internet service providers and Web 2.0 companies, OpenSRS manages domain names, email addresses, digital security products and web publishing tools for millions of end users worldwide. We offer white-label, brandable end-user interfaces, easy-to-use management tools, extensive technical documentation, scalable, reliable systems, competitive pricing and outstanding 24/7 customer support.